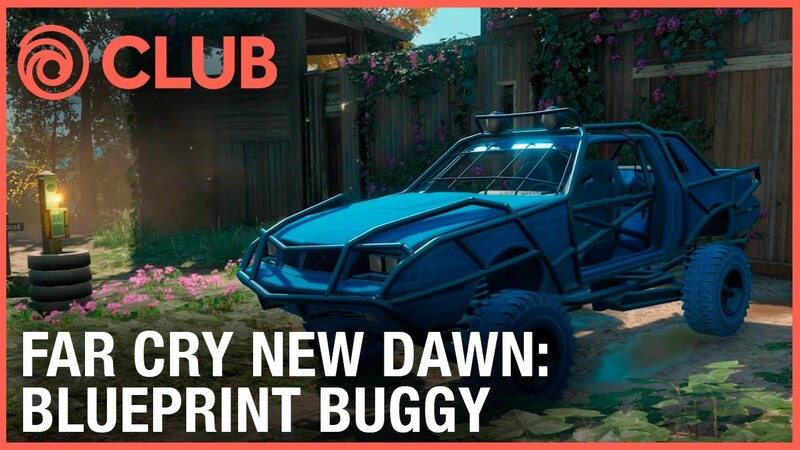 Need a nice ride? 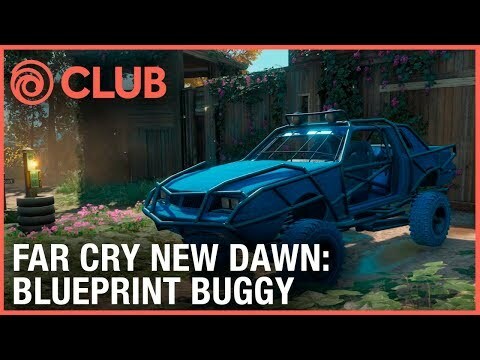 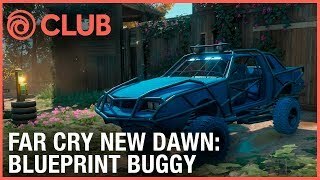 Get the Blueprint Buggy now! Please SUBSCRIBE and visit our official channel!